Just days before actor Anthony Rapp accused Kevin Spacey of sexual misconduct, the “House of Cards” star was registering trademarks for merchandise themed to the hit political drama on Netflix. The filings include a request to trademark several products, including sunglasses, footwear, gourmet-food products, luxury goods, toys, games, jewelry, alcoholic beverages (except beer), greeting cards and cell phone covers. To date, no products have actually been announced — and they’re now unlikely to ever hit store shelves. The most recent of the documents were filed on Oct. 24, just days before “Star Trek: Discovery” star Anthony Rapp accused Spacey of making sexual advances on him when he was 14 years old. 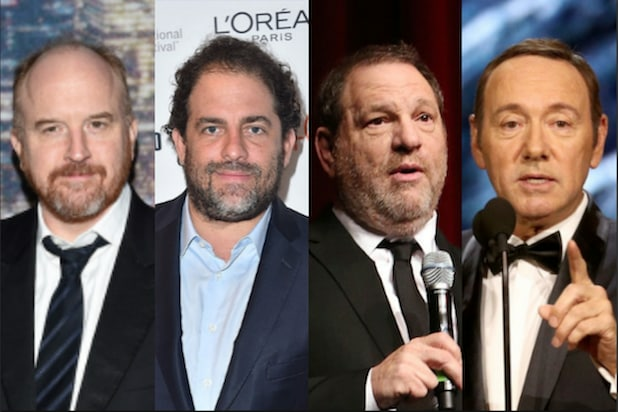 More than a dozen men subsequently came forward with allegations of sexual misconduct by the Oscar winner. On Friday, Netflix officially cut ties with Spacey after CNN reported eight people who work or have worked on “House of Cards” said Spacey had created a “toxic” work environment through a pattern of sexual harassment. 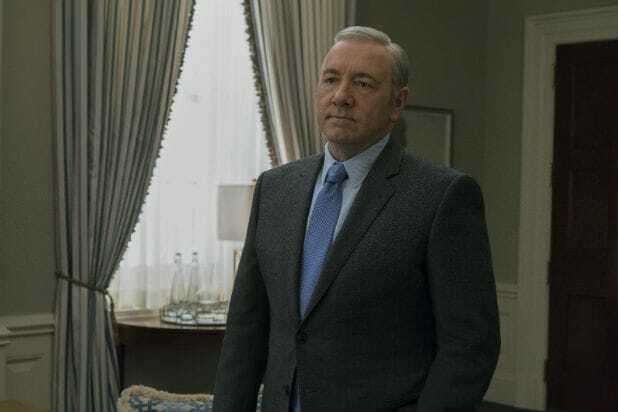 Reps for Spacey, Netflix and “House of Cards” production company Media Rights Capital did not immediately respond to requests for comment about the trademark filings.